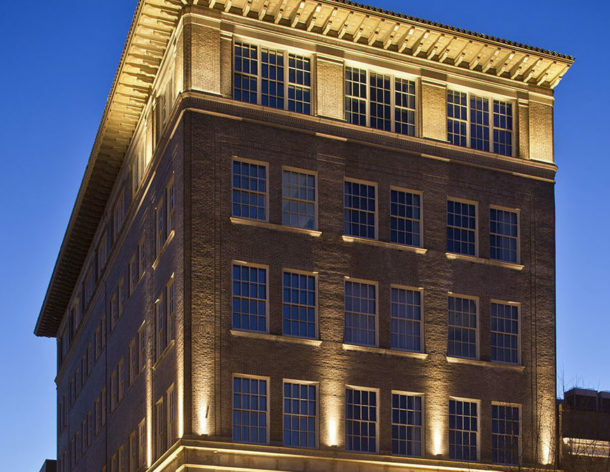 Thank you GRACRE (Greater Richmond Area Commercial Real Estate) for naming Quirk Hotel Richmond's Hospitality Project of the Year! Couldn't have done this without all of our amazing partners, but most importantly, Ted and Katie Ukrop. 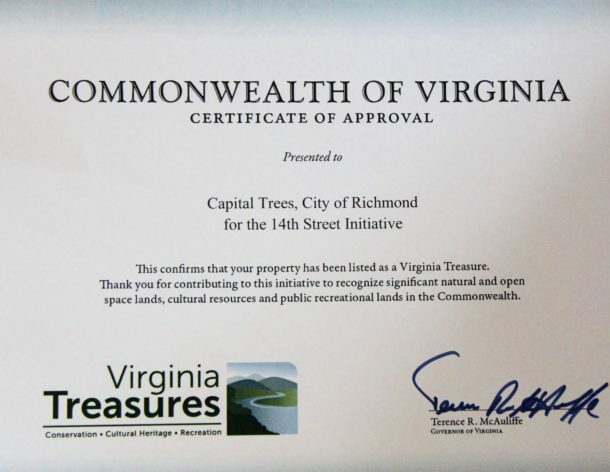 Congratulations and thank you for giving so much to our community! 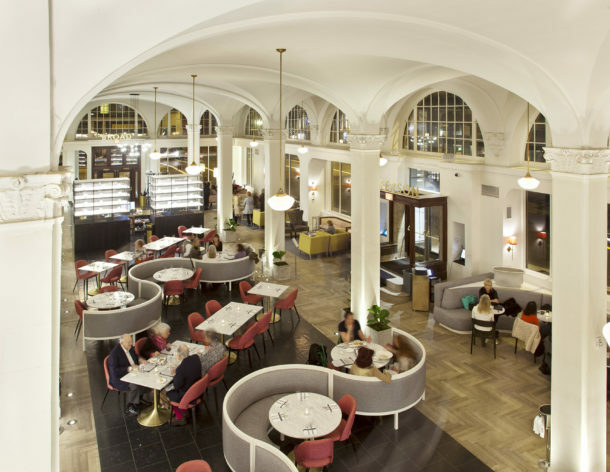 We are thrilled to announce that Quirk Hotel has been named a finalist in the 12th annual Hospitality Design Awards! All finalists will be celebrated in the June issue of Hospitality Design magazine. The winner will be announced early June - wish all of the ‪Quirk Hotel‬ team luck! 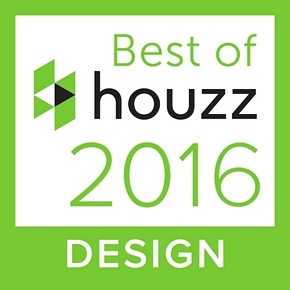 We are proud to announce that we have been recognized by R•Home Magazine readers as 2016 Favorite Architect. 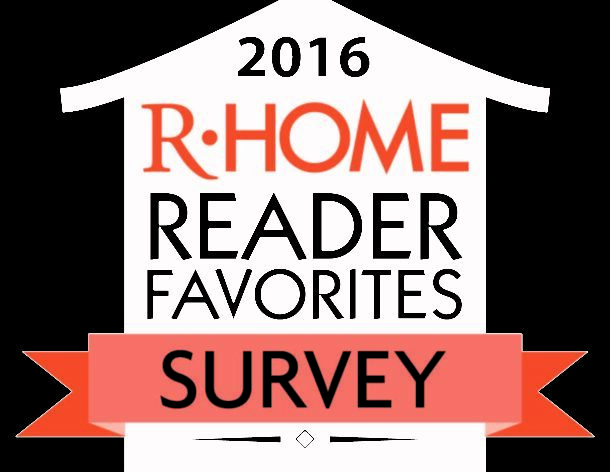 Thank you very much, R•Home readers! 3north principal, Sandy Bond, has been highlighted in Style Weekly's "design" issue. Sandy shares his Five Principles of Design. Read more. 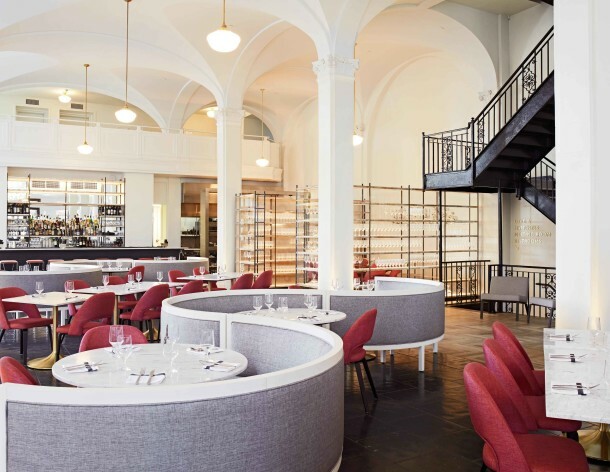 Design*Sponge features the interior design of Quirk Hotel. Explore 3north's work. Morgan Pierce, AIA, ASLA has been promoted to Principal. 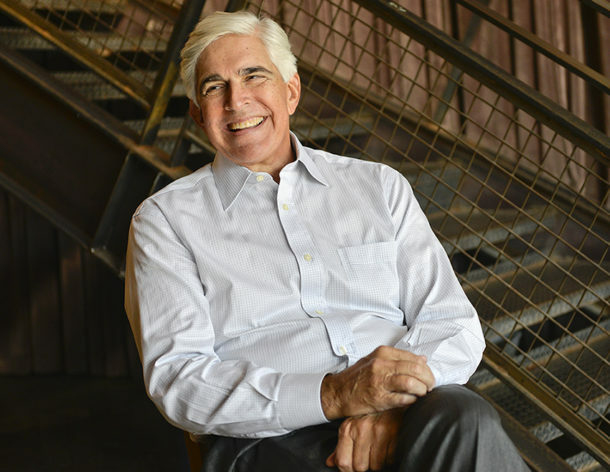 He previously served as a Director and leads our San Francisco office. 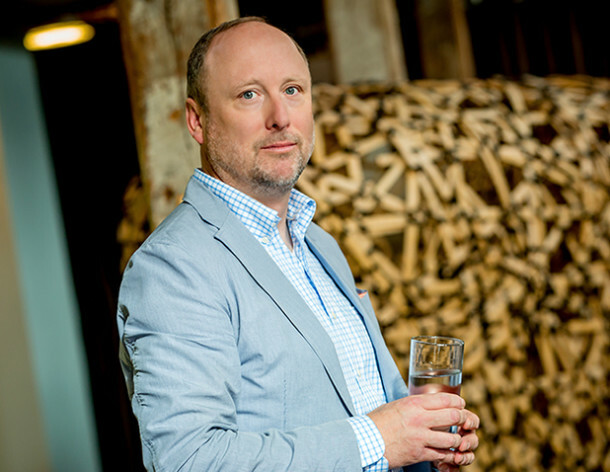 Morgan first joined 3north in 2002 as Design Lead through the firm's affiliated company, Grace Street. Morgan holds a Bachelor of Science in Landscape Architecture from Pennsylvania State University. 3north’s Damon Pearson AIA has been promoted to Associate. 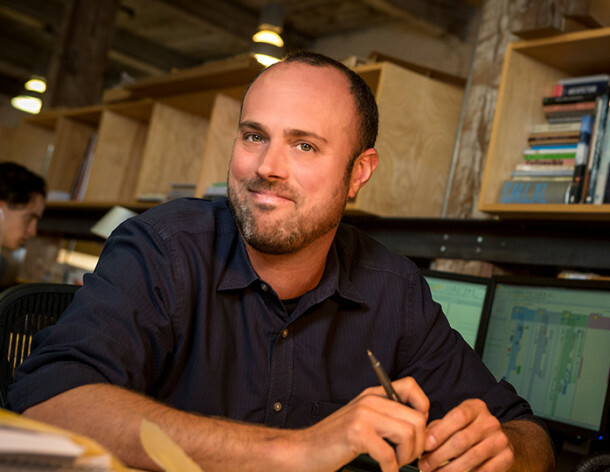 Damon is a Senior Architect and has been with the firm since 2012. 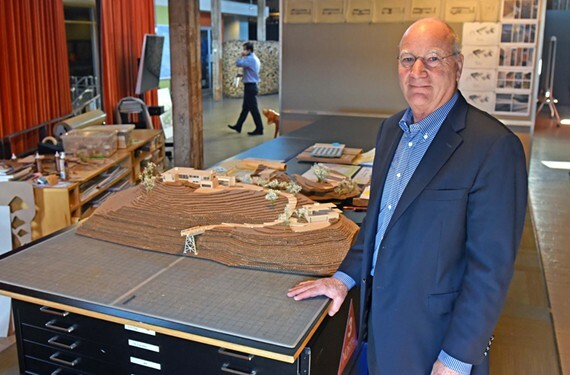 3north principal, Stephen Perkins, AIA, ISHC, spoke to interior design students at Baylor University. Click the link to see his presentation. 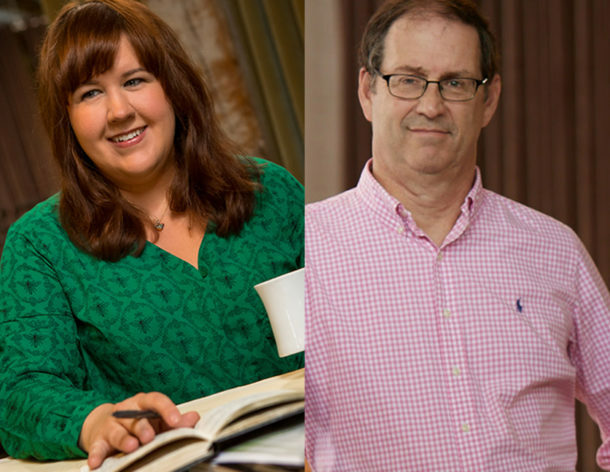 3north’s Andrea Almond, PLA, ASLA and Dennis Craig, AIA have been promoted to Associate. Andrea is a Senior Landscape Architect and Dennis is a Senior Architect. 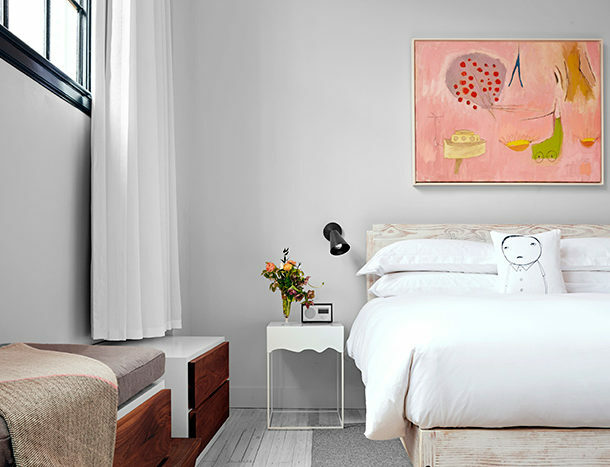 3north’s project, Quirk Hotel, gets a fun write-up on Travel + Leisure’s website. 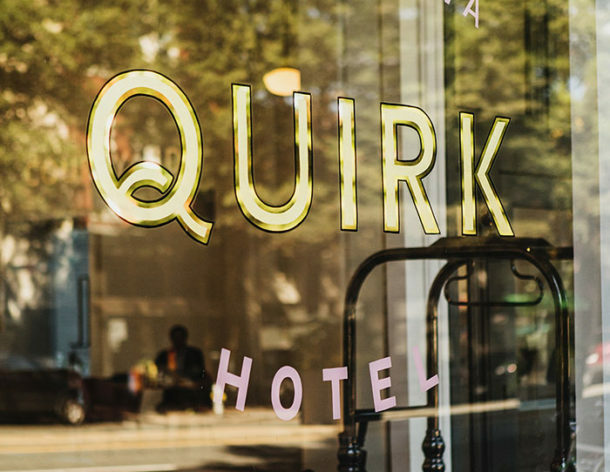 Read the article to learn the 10 things you should know about Quirk Hotel.